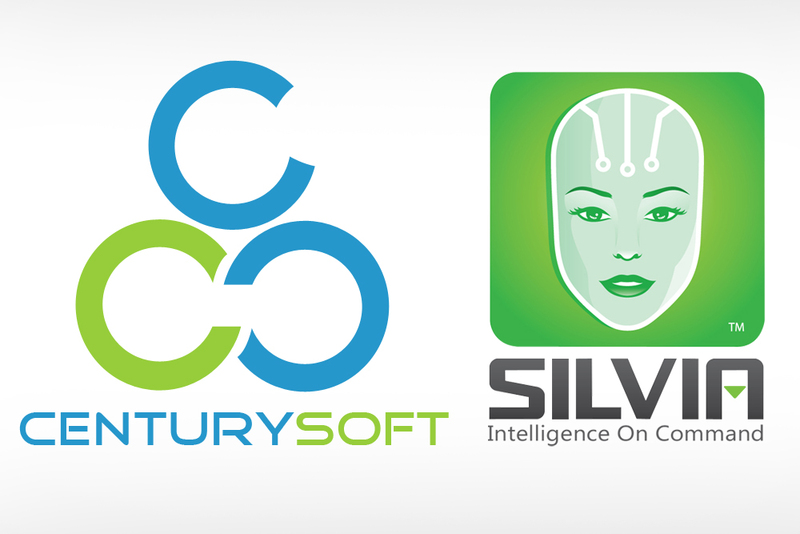 Centurysoft signed a Value Added Reseller Agreement with Cognitive Code for SILVIA Artificial Intelligence platform. SILVIA is a conversational Artificial Intelligence technology which provides solutions for both consumers as well as businesses.The company can now market, sell, distribute and support all products that are SILVIA based worldwide. The partnership with Cognitive Code will be the beginning of a new era for Centurysoft according to its CEO and founder, Khalid Rizwan. He said he is looking forward to incorporating and offering the revolutionary technology to customers as an important part of business applications. The Company has also started developing SILVIA based products and services. Along with the vision of Mohammed Khanbahadur, the Co-Founder & Director of Corporate Strategy of Centurysoft, who is a marketing specialist and have a ‘history’ of building brands, will surely take SILVIA technology and Centurysoft to new heights of success in this technological era. The clients of Centurysoft will surely benefit from the partnership which will allow them to experience dynamic automation in all areas regardless the industry.